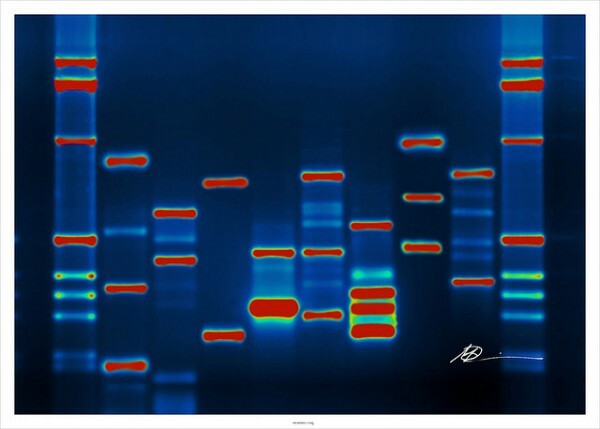 Sure Genomics, a startup based in Utah, launched a genetic testing service today that costs a whopping $2,500 upfront, with an additional $150 subscription fee that guarantees DNA analysis updates every six months. Can you imagine seeing the face of your unborn child at age 18? Things are moving quickly in the field of genomics. 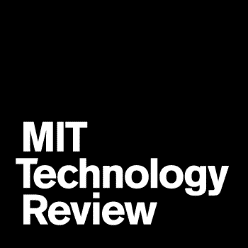 Researchers in Switzerland have explored the use of encrypted genomic data for computing and reporting clinical genetic test results in order to help protect the privacy of patients. Privacy is a fanciful delusion in the post-genomic era, or so said Christopher Mason during a consumer genomics panel at this week’s J.P. Morgan Healthcare Conference. 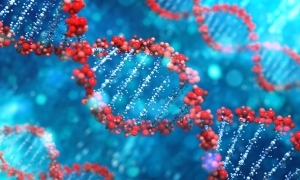 The Japanese government has decided to revise the country’s privacy laws in order to clarify protections for personal genetic data, ending ongoing uncertainty around the legal status of genome-based information. Scientists in Europe have won a major battle over access to personal health data. A research coalition had worried that draft E.U. legislation would have sharply restricted scientific use of such data. One morning in October, I was frantically scrambling around my apartment, trying to find a thumb drive. It’s probably the most valuable thumb drive I’ll ever have, and I couldn’t believe I had misplaced it. It contains the blueprint of who I am: My genome. Or at least, all the ways my genes differ from other people’s. Our ability to map our own genes will be a bigger and bigger part of our medical care even in just the next decade. 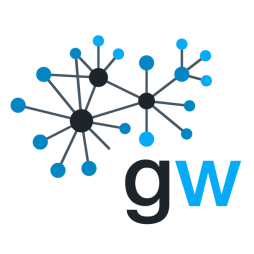 President Barack Obama has announced a Precision Medicine Initiative to accelerate what’s possible using this genetic information. And already, gene sequencing is making major impacts on cancer care, diagnostics and drug development. A survey finds that consumers are not eager to give health information to Google, Apple, or Microsoft, but Facebook fared worst of all. $425M on anti-aging and life extension this year. 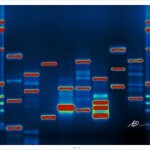 How secure is privacy in DNA databases? There are plenty of legitimate reasons people want to protect their genomic privacy, bioethicist George Annas told Tech Insider. It’s not just your medical records and genomic data that are personal, he explained — though many would be uncomfortable with sharing that information with acquaintances, coworkers, and employers.